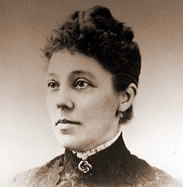 Emma Mills Nutt (1860–1915) became the world’s first female telephone operator on 1 September 1878 when she started working for the Edwin Holmes Telephone Dispatch Company (or the Boston Telephone Dispatch company) in Boston, Massachusetts. 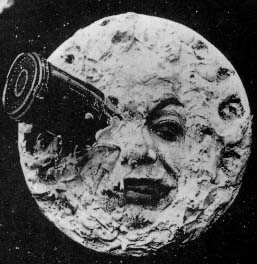 A Trip to the Moon is a 1902 French silent film directed by Georges Méliès. Inspired by a wide variety of sources, including Jules Verne’s novels From the Earth to the Moon and Around the Moon, the film follows a group of astronomers who travel to the Moon in a cannon-propelled capsule, explore the Moon’s surface, escape from an underground group of Selenites (lunar inhabitants), and return with a splashdown to Earth with a captive Selenite. It features an ensemble cast of French theatrical performers, led by Méliès himself in the main role of Professor Barbenfouillis, and is filmed in the overtly theatrical style for which Méliès became famous. 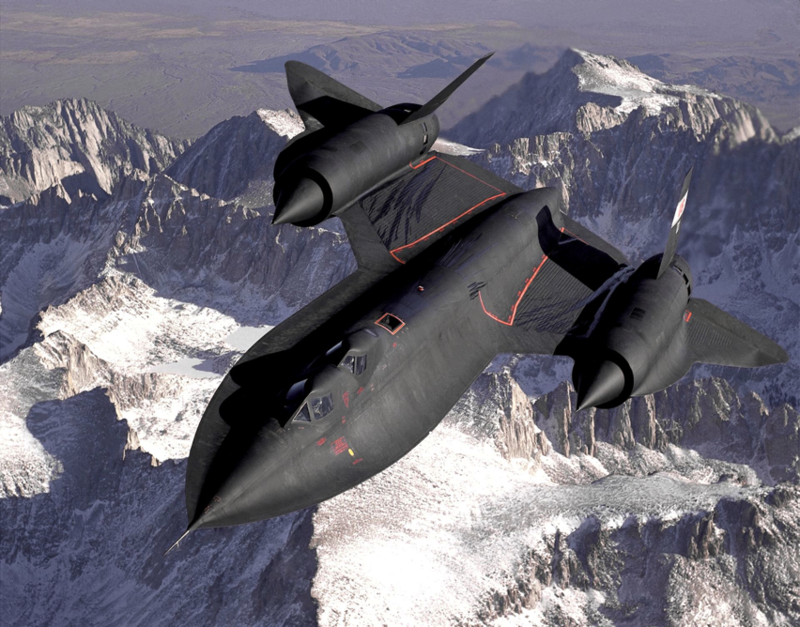 The SR-71 also holds the “Speed Over a Recognized Course” record for flying from New York to London—distance 3,461.53 miles (5,570.79 km), 1,806.964 miles per hour (2,908.027 km/h), and an elapsed time of 1 hour 54 minutes and 56.4 seconds—set on 1 September 1974 while flown by U.S. Air Force Pilot Maj. James V. Sullivan and Maj. Noel F. Widdifield, reconnaissance systems officer (RSO). This equates to an average velocity of about Mach 2.72, including deceleration for in-flight refueling. Peak speeds during this flight were likely closer to the declassified top speed of Mach 3.2+. For comparison, the best commercial Concorde flight time was 2 hours 52 minutes and the Boeing 747 averages 6 hours 15 minutes. 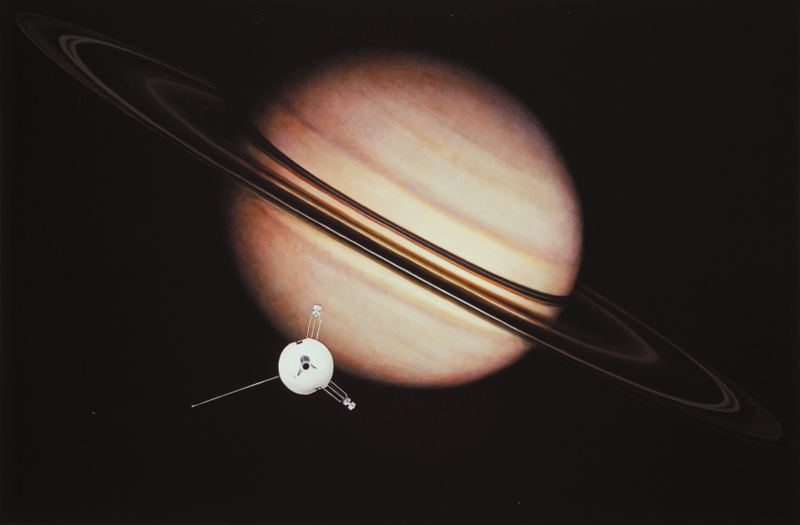 Pioneer 11 (also known as Pioneer G) is a 259 kilogram (569 lb) robotic space probe launched by NASA on April 6, 1973 to study the asteroid belt, the environment around Jupiter and Saturn, solar wind, cosmic rays, and eventually the far reaches of the Solar System and heliosphere. 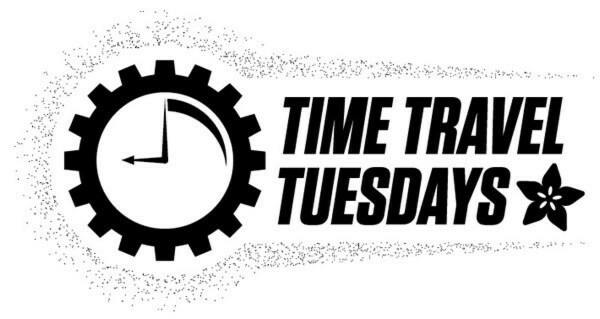 It was the first probe to encounter Saturn and the second to fly through the asteroid belt and by Jupiter. Due to power constraints and the vast distance to the probe, last contact with the spacecraft was on September 30, 1995.